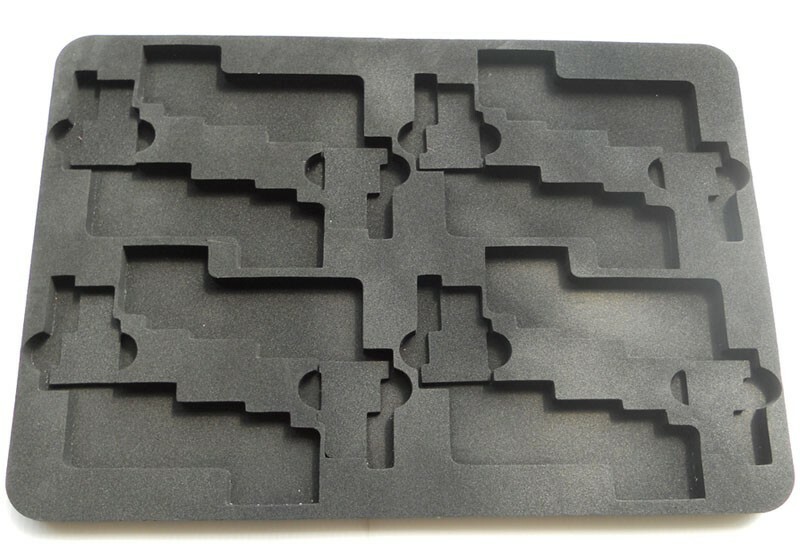 CNC EVA Foam insert: If the depth of the holes on EVA Foam insert is different, it will be difficult to produce using glue. We will use computer carving, it is accurate, and beautiful in performance. 6.Certification: ROHS, SGS, ISO9001, etc.